Downsize your home without downsizing your lifestyle! Resort-style amenities in a tight-knit friendly community. Low-maintenance, free standing single family homes designed specifically for the active adult. Choose from three floorplans starting at 1600 square feet. 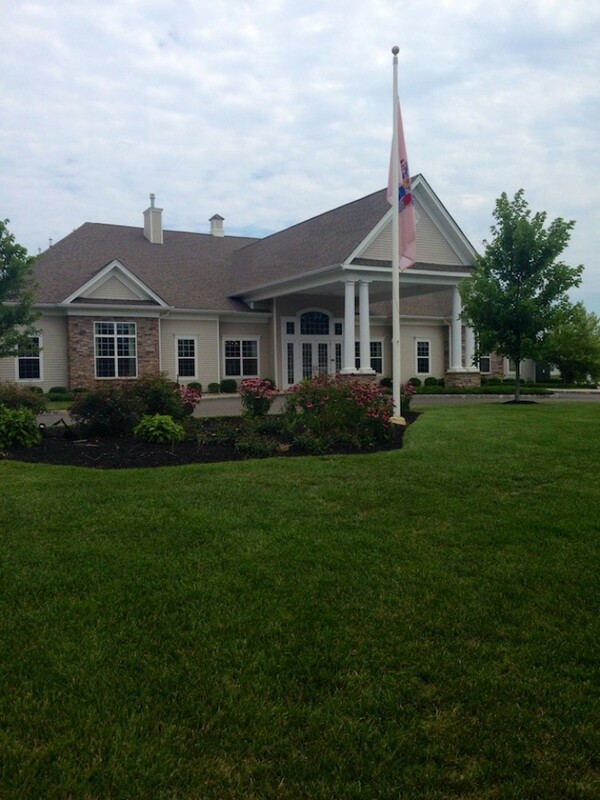 Residents can enjoy social and recreational activities in the 7,500 square foot completed clubhouse. This elegantly appointed facility invites residents to take part in community events or partake in more informal gatherings. The multi-purpose room is the ideal location for parties, events and planned activities.The clubhouse includes a fitness center with the latest cardiovascular and weight-training equipment. Residents can play a friendly came of cards or billiards, bake in the catering kitchen or get creative in the arts and crafts studio. Residents also enjoy an outdoor pool, tennis, pickleball and bocce ball courts. Four Seasons at Millville is nestled in the secluded woodlands of Cumberland County. It is located off of Buckshutem Road in Millville, New Jersey. This community is close to Routes 55, 47, and 40 providing direct connections to Jersey Shore, Philadelphia, and Wilmington offering endless opportunities for recreation and entertainment. Millvilleâ€™s historic downtown is only minutes away and features popular attractions like the Glasstown Arts District, boutiques on High Street, Millville Army Air Field Museum, Wheaton Arts and Culture Center, and the scenic Maurice River. Four Seasons at Millvilleâ€™s convenient location provides endless entertainment both nearby and far.